Meal Replacement Shakes for Kids: A Source of Complete Nutrition! Smart moms make healthy choices for their kids. By offering them the right kind of foods, mothers can help their kids to fight off the diseases while taking on proper growth and development. With the abundance of nutrients in the meals and drinks, kids can take on a healthy lifestyle while augmenting their immune systems. God knows what kids put in their mouths without even asking. It is in our hands to give our kids the best type of foods that makes them strong internally and externally. Can I Give Shakeology To My Kids? 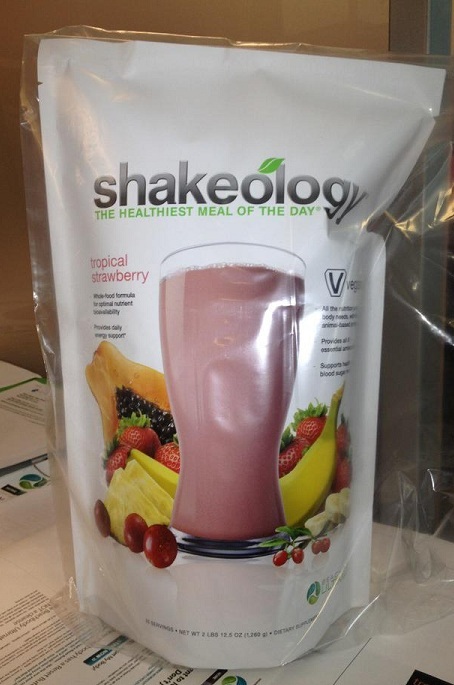 Firstly, Shakeology is a meal replacement drink, which consists of more than 70 ingredients, and is low in sugar content. It is therefore an awesome healthy option for people of all ages to augment their health. With zero preservatives, Shakeology meal replacement shakes are not only safe to drink, but may be the best things your kids have ever put in their little bodies all day. Make sure that you seek medical advice from a pediatrician before you start giving children Shakeology, as it is not recommended to give meal replacement shakes to children younger than 6 years old. Moreover, Shakeology should not be used as a replacement of meals for the kids because you can never substitute the value of real food with any shake. You can start out with a smaller serving size until you are sure of the child’s tolerance to the shake. Why Shakeology offers better health? It is the most delectable yet an amazing healthy drink that is low in sugar and carbs, and has a wide variety of nutrients taken from whole-food and super-food sources. According to researches, Shakeology is verified as a healthier option than many other drinks or snacks on the market and should be appropriate for most children (if the pediatrician approves). Instead of giving them ice cream rich smoothies, Shakeology offers the power of 70 + healthy ingredients that will work best for your kid’s body to fill the nutritional gaps. Make a number of delightful deserts that offer complete nutrition, amazing healthy snacks and fulfilling breakfast recipes with Shakeology flavors and make eating healthy a habit of your kids. Add different nuts and fruits in the shakes, involve your kids, and they will enjoy drinking them too. It is your job as a parent to help your children make smart decisions. Start with Shakeology meal replacement shakes for kids!